Everyone needs a good night’s sleep. It is vital to our overall health, but here’s the thing — not all of us are getting it. According to a study that was conducted by the National Sleep Foundation, 45% of Americans say that poor sleep is affecting their daily routine. Moreover, 67% of the respondents to the study stated that their health had been affected by their sleep quality. Although many other factors can cause your lack of sleep, it might be that your mattress is the culprit. . Most mattresses have an average life span of eight years, but this can vary depending on the type of mattress that you purchase. Other factors can contribute to the wear and tear of your bed, such as whether you are sleeping alone, or if there are two of you in bed. Another factor can be your weight, and how you maintain your bed as well. Waking up stiff and sore. Another factor that you should consider is when you are constantly waking up stiff and sore. 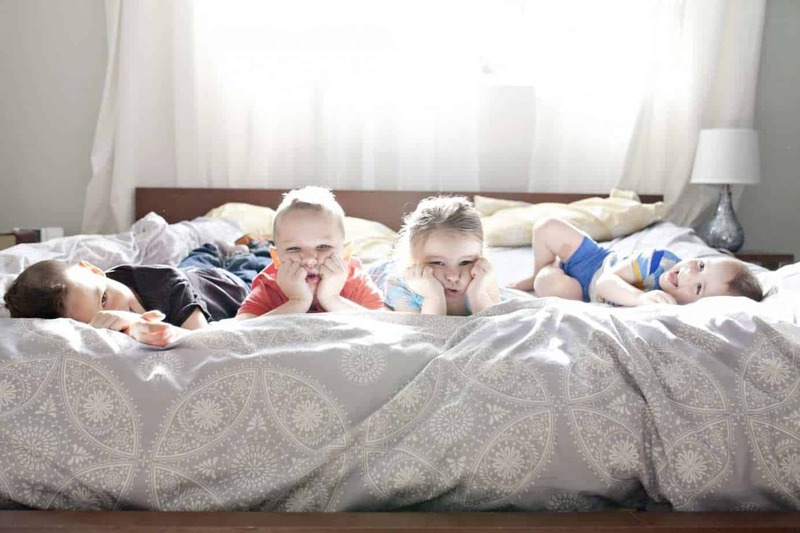 When this happens, it is possible that your mattress may be a culprit. If the stiffness and pain disappear once you start moving around, it may be a sign that your bed that is causing you discomfort. If your current mattress is showing signs of deterioration such as sagging parts, lumps, or bumps such as in the case of innerspring mattresses, then you need to consider buying a new one. If you have a hybrid mattress, check for signs of fraying on the stitching, or look for areas where the parts are beginning to lose cohesiveness with the rest of the material. Another factor that you should take into consideration for when to buy a new mattress is when you feel that your bed is no longer giving you the best night’s sleep. Some of us think that our tossing and turning at night is because we are anxious over something, but it may be that your old mattress is already too uncomfortable to sleep on — hence the disrupted sleep. Another way to determine whether you need a new mattress or not is when you are often changing your sleep position at night. Researchers have found that our spine is in proper alignment when we are sleeping on our back, with our head slightly raised. If you are constantly switching your position, it may be a sign that the surface of your bed is not offering you adequate comfort and support. If you’ve reached the point when you prefer to sleep on the couch or the floor instead of your bed, then it is high time that you get yourself a new one. How Often Are You Supposed to Change Your Mattress? How often are you supposed to change your mattress? This is a common question that many people often wonder, especially when their mattresses are starting to show signs of deterioration. This type of mattress has a coil support system to help distribute your weight properly throughout the bed. They generally have less longevity compared to other mattresses, about seven years. However, if you get the two-sided type mattress, you can flip your mattress to even it out. This can increase the lifespan by a few years. Latex mattresses on average, last about eight years. They can last longer than 10 years, depending on whether you purchase an organic or synthetic latex mattress. Some latex mattresses have warranties of up to 25 years. Memory foam mattress is made with various materials and in different densities. High-quality foam mattresses can reach around 10 years with proper care which includes rotating them regularly, but on average they last about seven years. This type of mattress is basically a combination of foam as well as innerspring mattresses. Unfortunately, hybrid mattresses don’t last a super long time, but this can vary depending on what type of base was used for the type of bed. Although waterbeds are not as popular as they were before, this mattress can last up to 10 years. However, regular maintenance is required in order for these beds to last a decade. There are two types available, and these are the hard-side and the soft-side. The hard-side is your usual vinyl waterbed mattress, while the soft-side is typically enclosed in a foam box making it look like your usual mattress. We shed our skin cells on a daily basis. Add to this the oils and sweat that we produce, and you can already imagine what your sheets will look like in just a week or two. 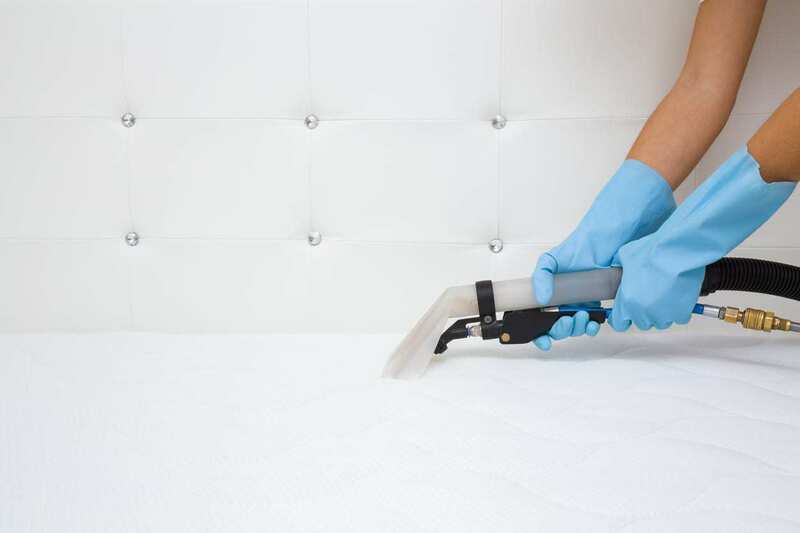 The dead skin cells may not be visible to the naked eye, but they are sure to be accumulating on the surface of your mattress, which can also get much attention from dust mites and bed bugs. That being said, it would be a good idea to change your sheets every week or two. Another tip on how you can make your bed last longer is to rotate your mattress every three months or so. Since the weight of your body is putting pressure on the inner parts of your mattress, you should give your bed some time to go back to its original shape which can be done by rotating your mattress regularly. You may not realize this, but the dust particles can also damage your mattress if you don’t clean it regularly. The best way to get rid of the particles is to vacuum your mattress every month. The cleaning upholstery attachment should be able to reach the cracks and crevices in your bed. Avoid eating in bed. Another tip that you should consider when it comes to prolonging the life of your mattress is to install a mattress pad. A mattress pad or mattress topper may protect your bed from accidental spills and other damages. Although you don’t really need to buy a foundation or a box spring for your new mattress, it is important that it has adequate support. Ask the manufacturer what kind of support their mattress should have to ensure that you are giving your new investment the kind of support it needs. 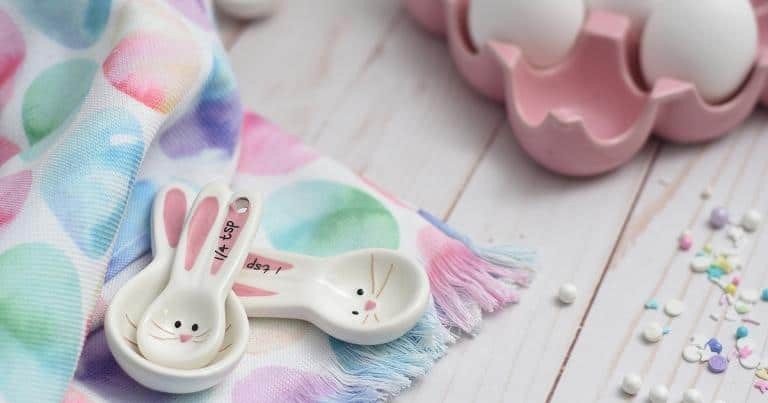 As much as you would like to have your pet sleep beside you, if they tend to go outside your home, they are also bringing dirt, dust, and other particles in the bed that you are sleeping. 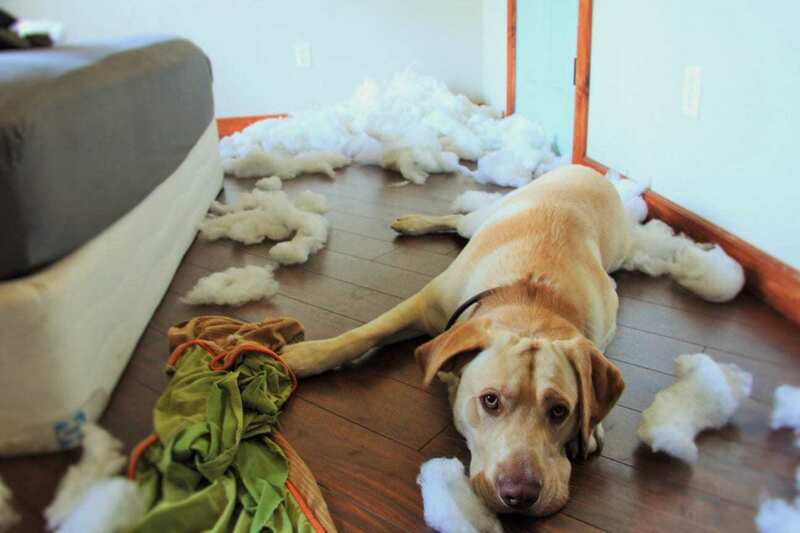 What’s more, their fur, saliva, and other detritus get left behind, which can also add to the damage of your mattress. Keep them in their own beds as much as possible. 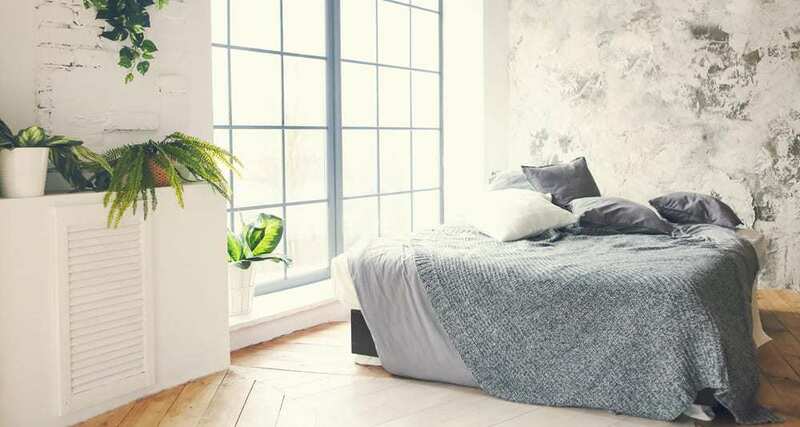 Another tip on how to prolong the life of your mattress is to sprinkle baking soda liberally over the entire surface and give the mattress some natural light. This should be done every two to three months. Pick a day when it is sunny and dry, then remove the bed sheets, mattress cover, and even the pillows and place the mattress near a window. Allow the bed to get some sun for a few hours to help kill any odor, smell, and pests that may be lingering. Don’t be afraid to sprinkle the entire one pound box of baking soda onto the mattress and let stand for 24 hours. It is understandable that you will want to keep your old mattress as long as you can, but it is also imperative that you do not compromise your sleep-health because of it. If you want to have a great night’s sleep, and your old bed is preventing you from getting one, it is time to consider investing in a new mattress. Read up on the different types of these mattresses and their lifespans as well as warranties so you will have a better idea on what to get for your next bed. We want you to have a great sleep on a quality bed that will last for years to come.